Wandsworth Girls Netball Club Needs YOU! 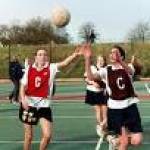 Wandsworth Girls Netball Club is for girls in Y7, 8 and 9. 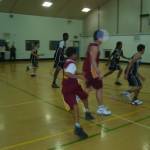 Training is every Thursday from 4:30-6pm at Wandle Recreation Centre. New players are welcome to join. 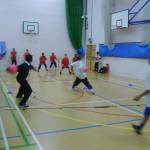 Southfields was taken over on December 3rd 2009 with dodging, ducking, diving, dipping and dodging in the Dodgeball festival for Year 7 & 8's.